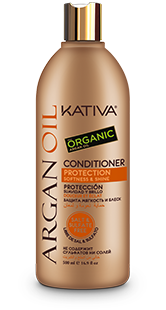 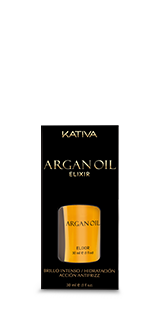 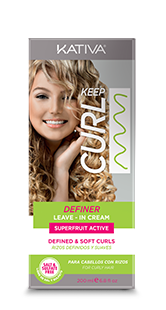 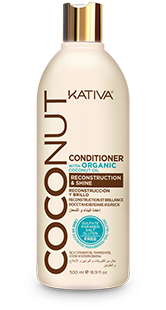 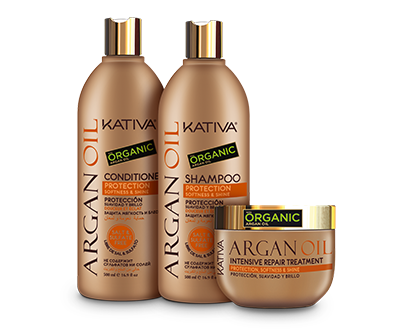 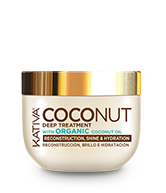 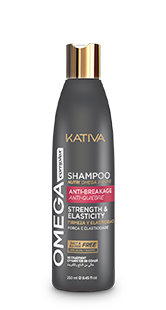 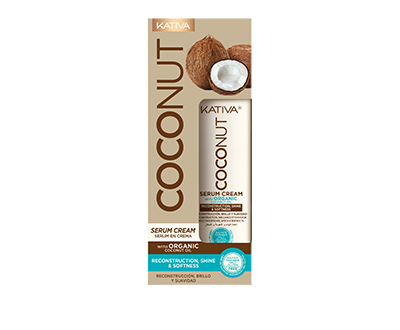 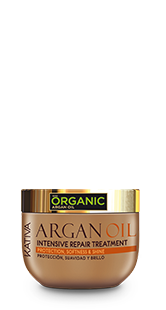 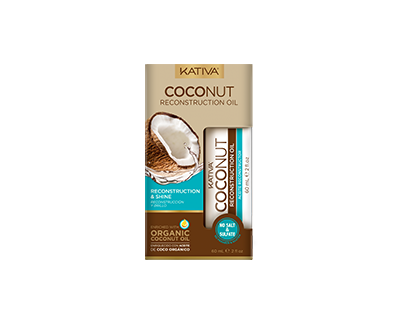 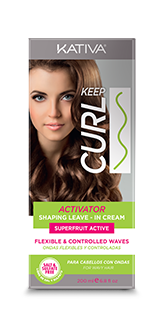 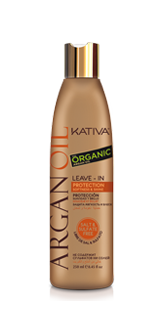 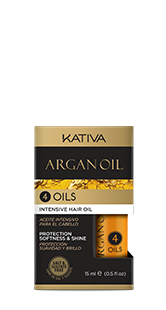 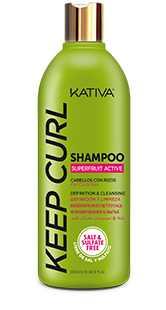 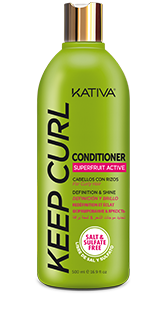 Kativa Coconut Deep Treatment, intensive treatment with organic coconut oil that rebuilds and deeply moisturizes the hair fiber, leaving hair vissibly healthy, shiny and soft. Apply the treatment on wet hair, from the middle to the tips, leave on for 10 to 15 minutes and rinse with plenty of water. 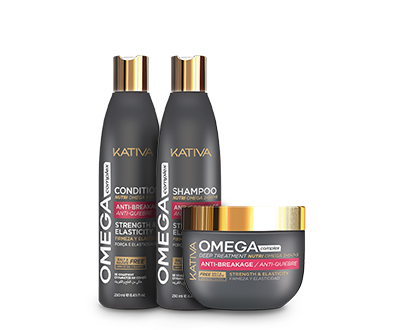 For damaged hair: apply twice a week the first 2 weeks, and continue using once every 15 days. 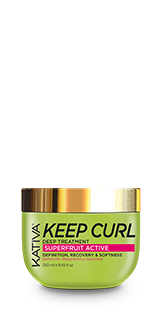 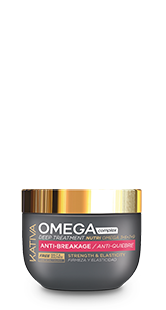 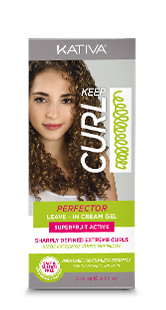 For extremely damaged hair: apply three times a week the first 2 weeks, and continue using once a week. 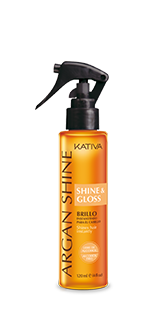 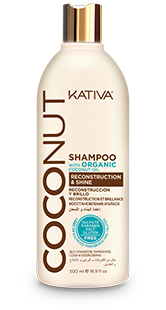 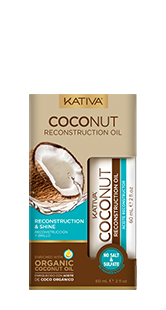 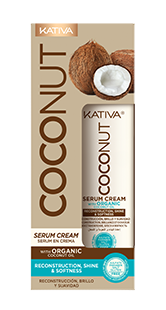 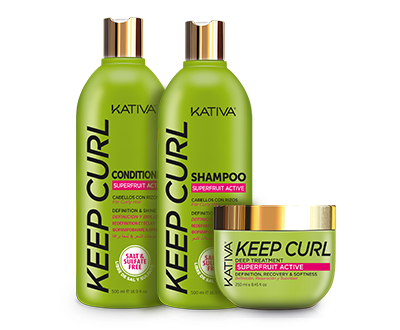 For better results, we recommend using the entire line of Kativa Coconut products.